How do I edit my interests? 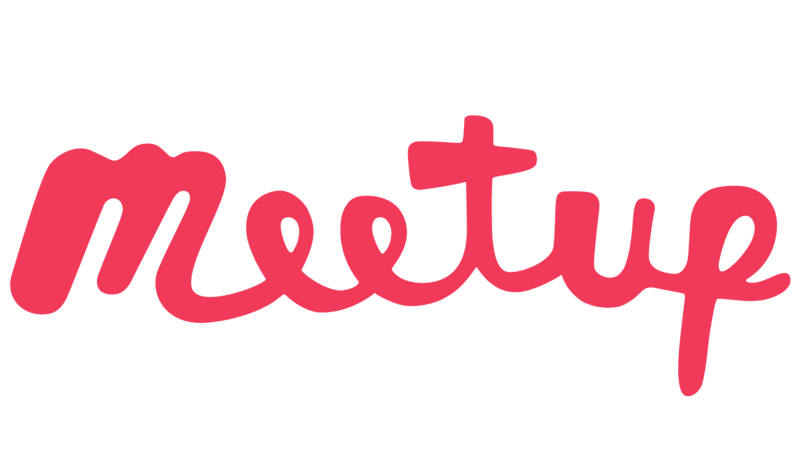 Note: It’s currently only possible to change your account name via your desktop web browser and the mobile Meetup apps. You can use just one account name in Meetup, which means you can’t set different names for each of your Meetup groups. Your account name will be publicly visible on Meetup and also in search engine results. Click edit next to your current name. From the Home tab, tap your circular Profile icon in the upper right-hand corner. Tap on your current name to edit. Tap the Checkmark icon to confirm. Tap on the pencil icon.